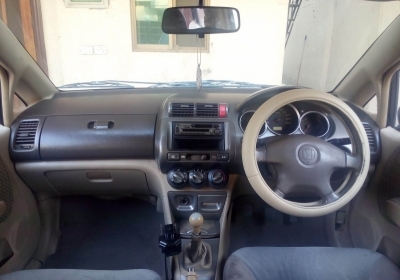 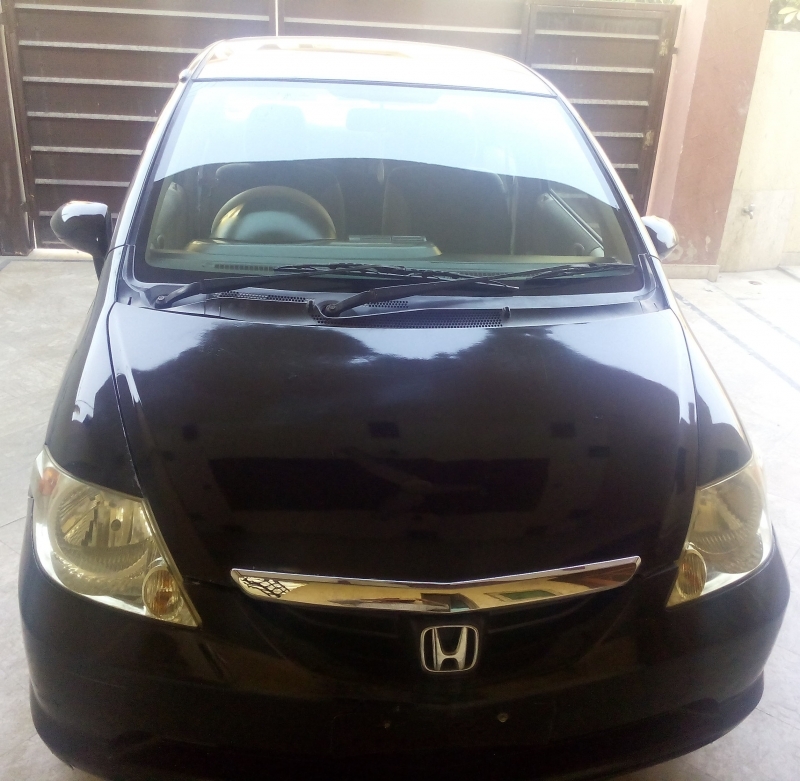 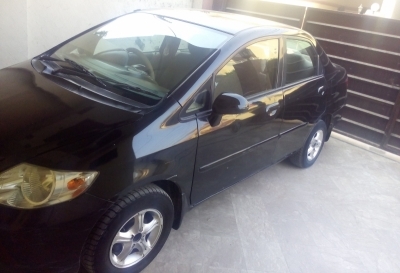 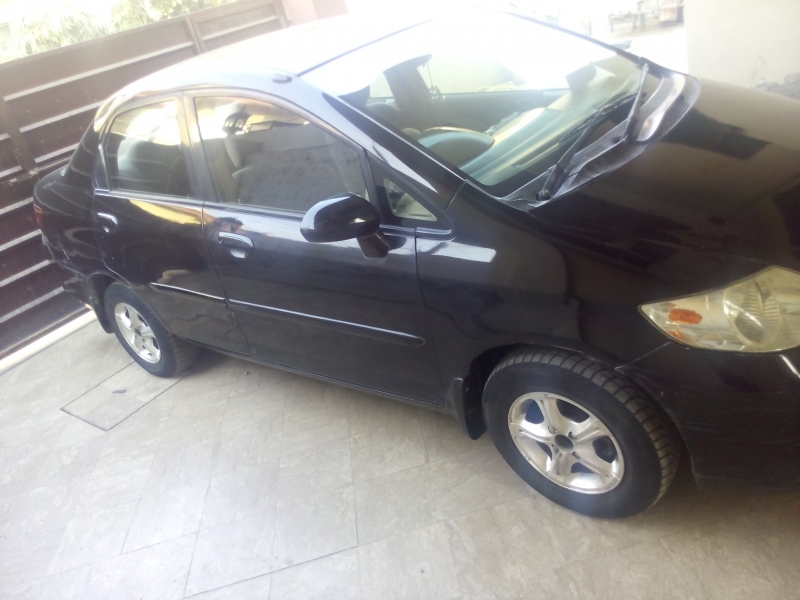 Honda City 2005 Model, 3 digit number, one-hand driven, extra gear locking system for extra security, alloy rim, engine and AC in good condition for sale. Car is currently giving 16 Km per liter average without AC and 13 Km per liter average per liter with AC. 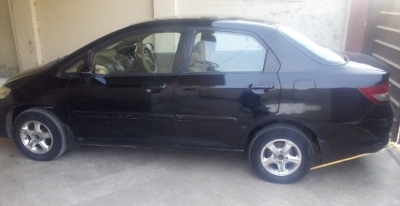 CNG kit will also be provided with the car.